Trespass in the Sun by Pudney, John Sleigh. 1957. 246 pages. No dust jacket. This is an ex-Library book. Blue cloth with gilt lettering. Firm binding. 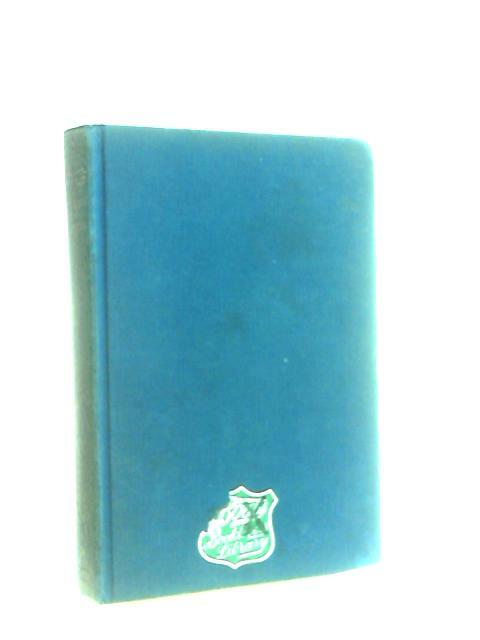 Noticeable foxing, tanning and handling marks with pencil marking at rear endpaper. Tanning along spine. Noticeable bumping, rubbing and scuffing to spine ends and to corners with noticeable rubbing, scuffing and wear along edges and over surfaces. Boots library sticker at front.